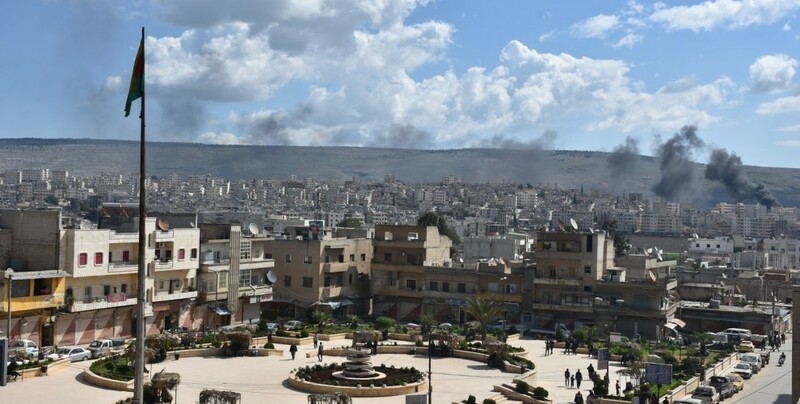 Since Turkey and its mercenary allies invaded and occupied Afrin, over 2,500 people have been kidnapped. 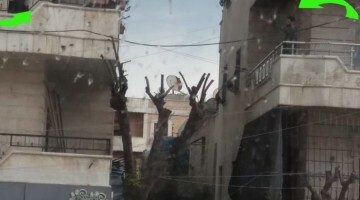 Local sources said that since the occupation of the region of Afrin by the Turkish state and its mercenary allies, at least 2,500 civilians have been captured. 145 of them are women. The last kidnap was that of the ‘muhtar’ (village chief), Zekî Ebdo, who was detained in Shiye district, in the village of Haqica. 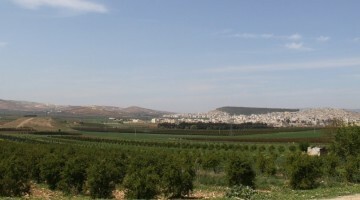 Ebdo’s olive harvest was confiscated and 4,000 dollars ransom was asked from his relatives for his release. 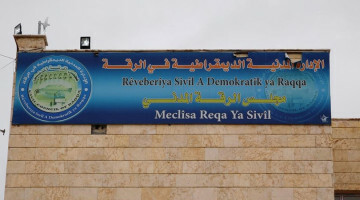 Jindires District Religious Affairs Committee co-chair, Mustafa Hec Ebdo, was also kidnapped. Local sources confirmed that the fate of some 850 kidnapped citizens is still unknown.